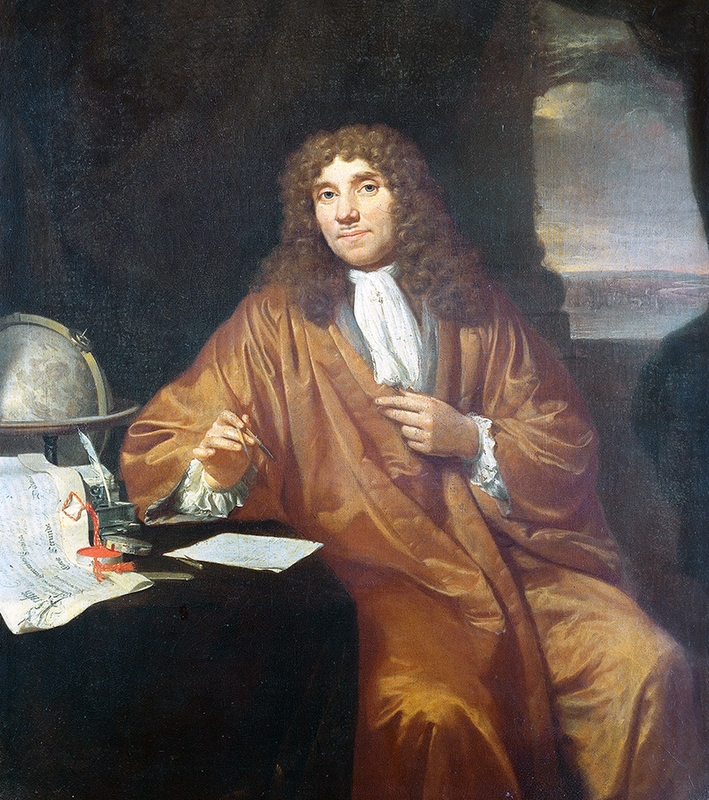 After the death in 1723 of Antoni van Leeuwenhoek, the man who discovered microorganisms, it was over 150 years before microbiological research returned to Delft. Jacques van Marken, had opened his “Netherlands Gist en Spiritus Fabriek” (NG&SF) in the city in 1869. He was a man who was open to new ideas, so it is no surprise that with yeast as his main product, he decided that production could be improved if he employed someone who understood yeasts and bacteria. In 1884, he recruited a young botanist who was teaching at the Agricultural School in Wageningen called Martinus Willem Beijerinck to open the first industrial microbiology laboratory in the world. After a few years, Beijerinck became the first Professor of Microbiology at the Delft Technical College. The research carried out in the laboratory was a mixture of fundamental and applied microbiology. 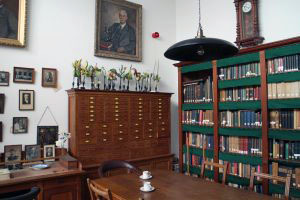 The Laboratory of Microbiology is now part of the Department of Biotechnology and the Delft Technical College is now Delft University of Technology, but Beijerinck would feel at home as they still understand the value of fundamental and applied science. The first Professor and is often called the Father of Virology. His greatest interest was the combination of mathematics with biology. Unity in Biochemistry, biological production of fuels including alcohol.